I´m humble and grateful to have been blessed with yet another beautiful baby girl. Little Miriam was born about a year ago and now every day is an adventure together with Miriam, her 4 year old sister Sonia and my beloved wife. 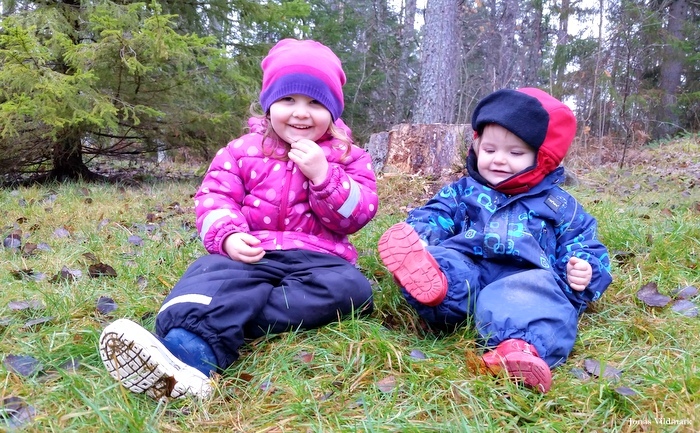 My parental leave together with Sonia gave me a lot of knowledge about me and my dear family and now I'm grateful for this second parental leave together with two kids. 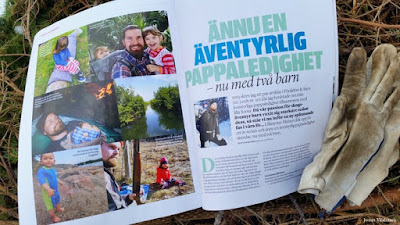 In the latest issue of the magazine Föräldrar & Barn (No.2 - 2016) you can read my article about what I learned during my adventurous parental leave together with Sonia and my best tips for when taking the kids out into the woods. It's very inspiring working together with my friends at Föräldrar & Barn and I hope you will continue reading my articles inside the magazine this Summer. 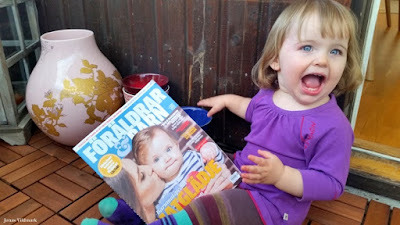 You can see my other articles in Föräldrar & Barn by clicking HERE. 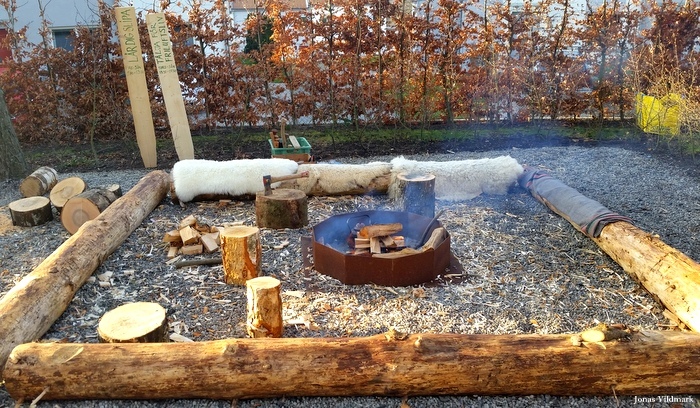 Early morning out at the cabin and I'm loading my pickup truck with gear for this weekend's workshops. 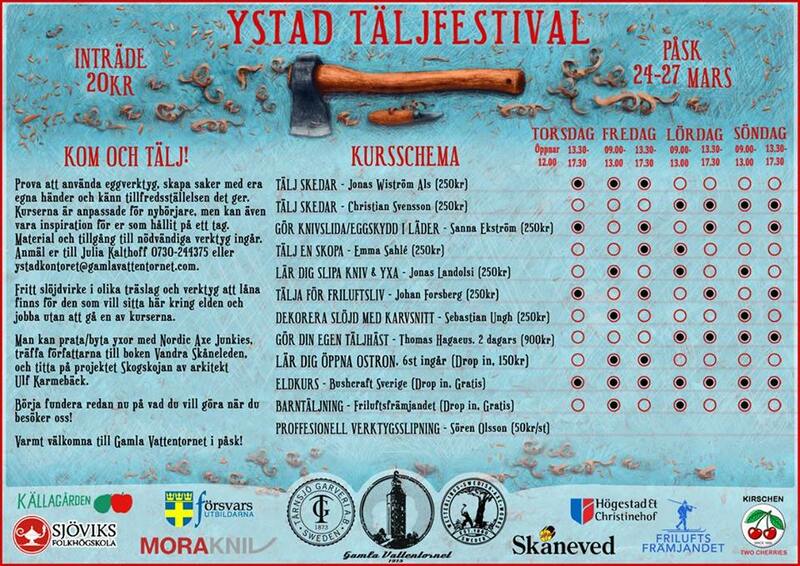 I'm off to the Southern parts of Sweden invited by the enthusiastic Miss Julia Kalthoff. 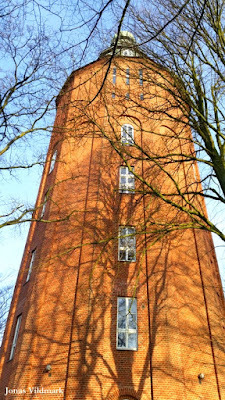 She is arranging a carving festival at the town's old water tower. 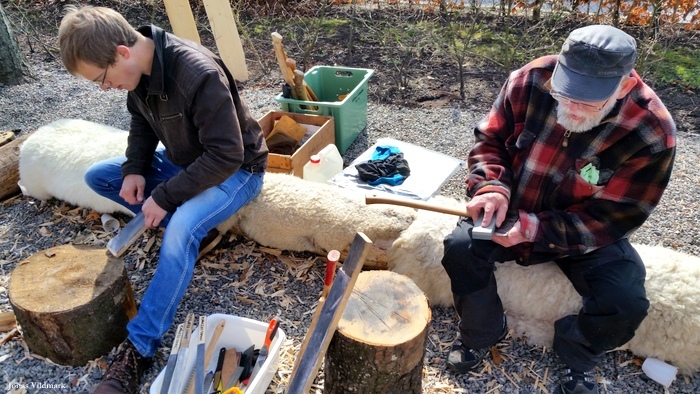 During four days a wide range of courses covering wood, leather and edge tools is offered in an inspiring and creative environment. 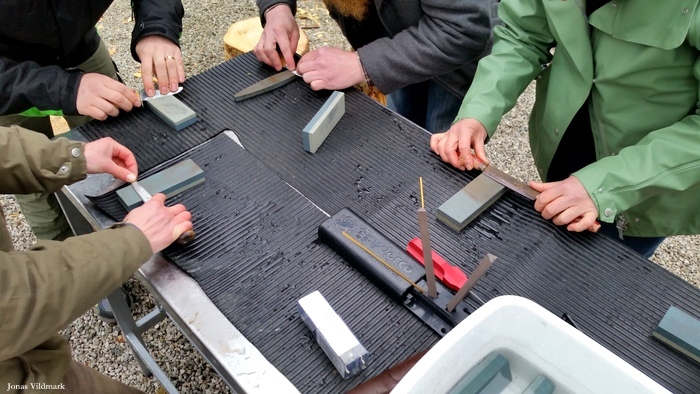 I have the honors of giving a daily half day course during this weekend sharing my experience regarding choosing an edge tool, edge tool design (different edge profiles) and how to maintain the tools. I'm focusing on how to sharpen different edge tools when out in the field (without electricity). The visitors bring their own edge tools and I teach them how to sharpen them. 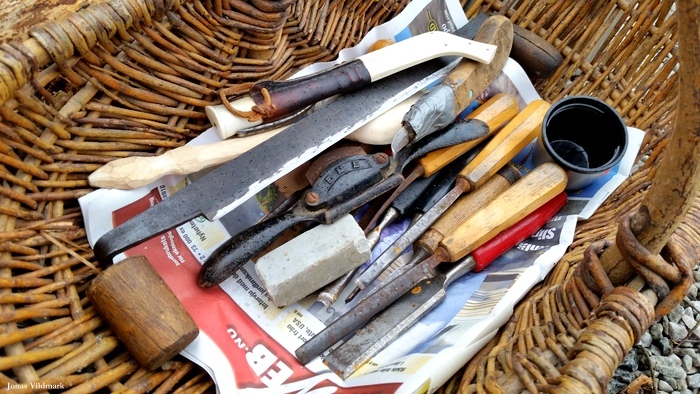 It warms my heart to see the growing interest in caring for ones tools. 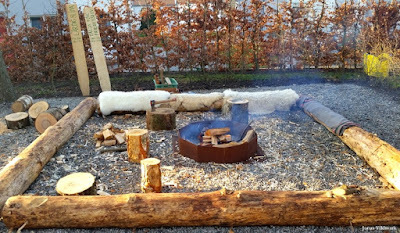 I think it's all in line with the modern view on Sustainability and our responsibility to downsize our consuming on this beautiful planet. 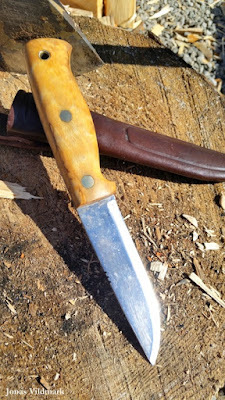 When I for example restore the edge of my dull knife, instead of just scraping it and getting a new one, I build a relationship with my knife that reflect warmth into my wood cawing results. 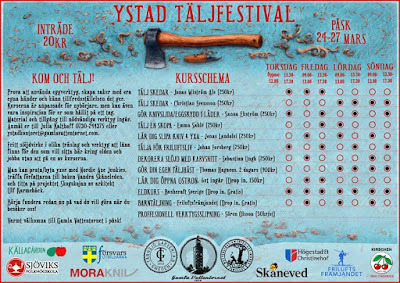 I'm grateful to be a part of his first issue of Ystad Täljfestival; a success I hope from now on will be arranged yearly. 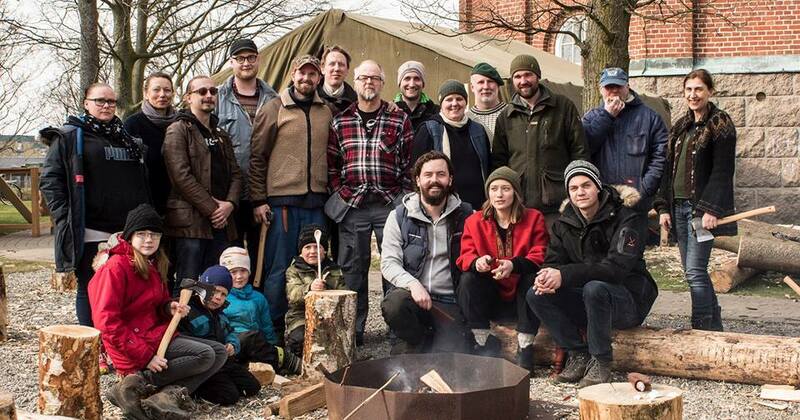 I want to express my warmest thanks to the project group, the instructors and the visitors for your enthusiasm, knowledge and inspiring energy. 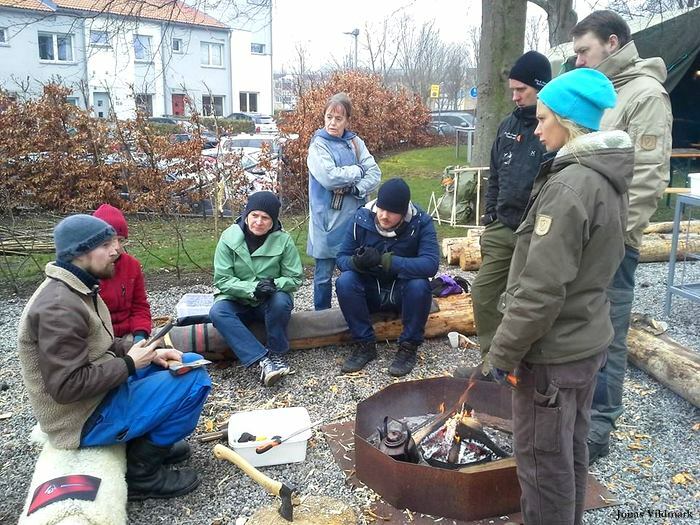 With my course attenders satisfied smiles and sharpened tools in my mind I now start my 700 kilometers long trip back home. Looking forward to enjoy the amazing beautiful Skåne as the Spring sun settles in the calm horizon. After an inspiring workshop weekend at the Vildmarksmässan and a short trip to North Africa I'm now sitting in my pickup truck heading down to Ystad Täljfestival for a weekend of workshops on edge tool sharpening I'll be giving. 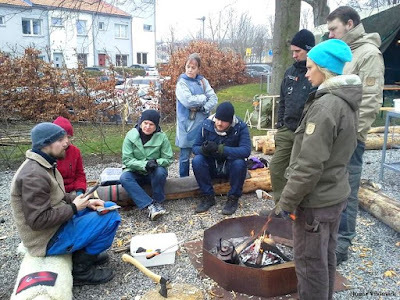 It's a 700 kilometers long road trip and it's time for a coffee break by the roadside. 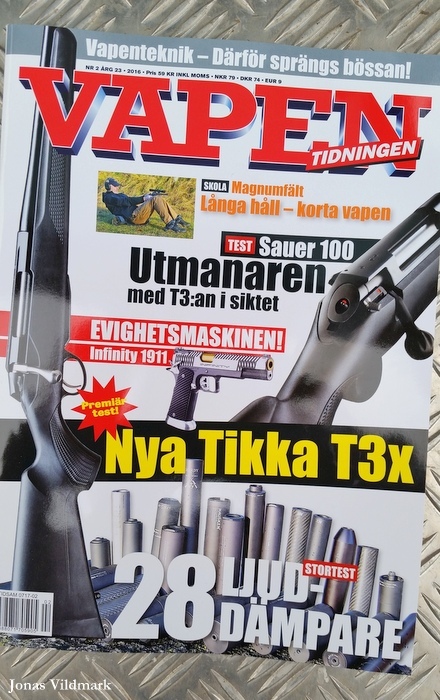 What better to do than to take the opportunity to read the latest issue of Vapentidningen (No.2 - 2016). 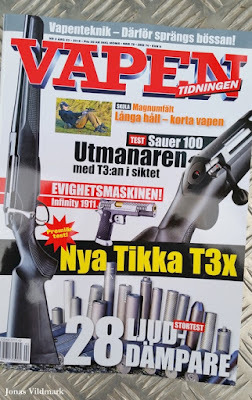 In this issue you can find articles like; Testing the new Tikka T3x (Fredrik Odebring), Rifle silencers (Arild Støen) and Magnum Field Shooting (Henrik Kalling). 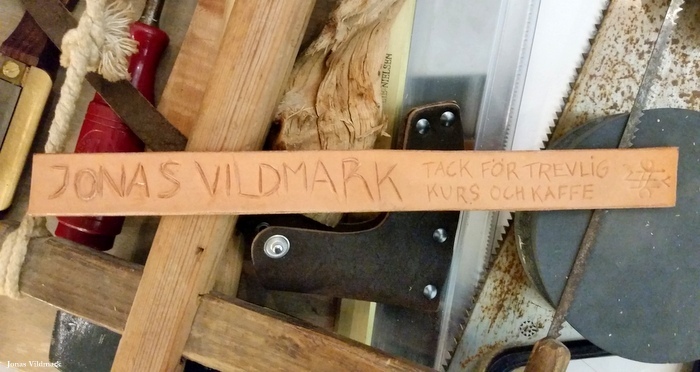 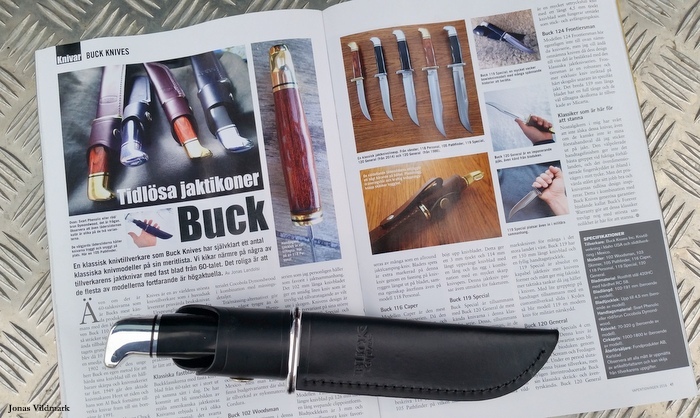 Regarding edge tools I've written an article on the fixed blade classics from the 60's from Buck. You'll get the history of the manufacturer and a presentation of each knife model in this hunting knife series; 102 Woodsman, 103 Skinner, 105 Pathfinder, 116 Caper, 118 Personal, 119 Special, 120 General and 124 Frontiersman. 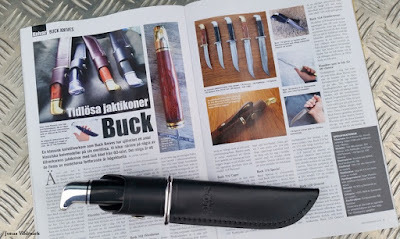 These knives are classics that are here to stay and if you want to take a closer look at them after reading my article I can recommend you to visit Buck Knive's webpage and Fondprodukter's webpage.